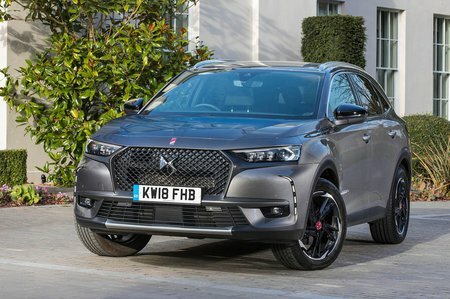 DS 7 Crossback Review 2019 | What Car? Building a premium brand from the ground up is one of the hardest challenges a car maker can face. With no existing brand loyalty or USP to rely on, manufacturers have to make a powerful statement when they come to market. 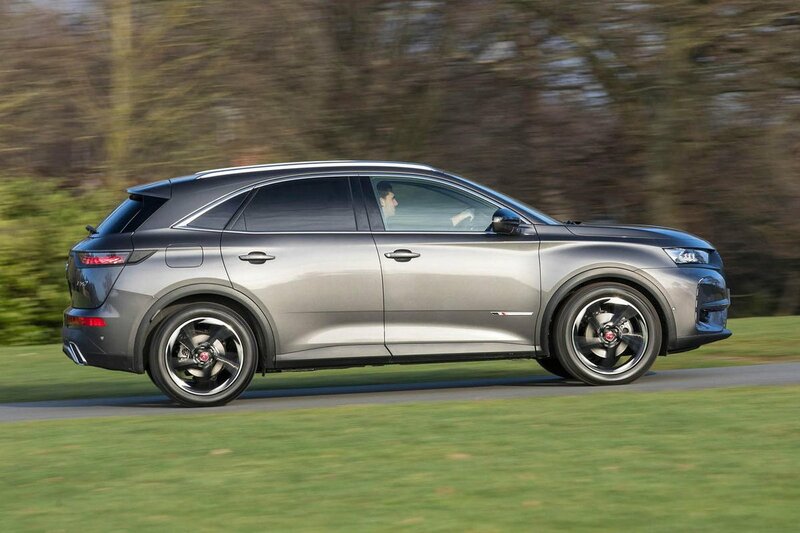 But DS, which was formed in 2016 when the PSA Group decided it wanted a premium brand positioned above Peugeot and Citroën, chose neither option. Instead, it relied on a string of rebadged former Citroëns to plump up the range. To no one’s surprise, DS got off to a slow start. Undeterred, this upmarket French brand is back for round two, with the 7 Crossback. It’s a large SUV and, like a number of its rivals, makes use of a big, stylish front grille, wide air intakes and a high waistline to give a dominating aesthetic. The 7 Crossback is also available with an active suspension system, which comes as standard on more expensive models. Until now, systems like this have only been available on pricier premium models. The 7 Crossback will do battle with the likes of the Audi Q5, BMW X3 and Mercedes-Benz GLC, as well as the Mazda CX-5. Our review will take you through which engines you should consider and which trims make the most sense. And when you've made up your mind on which new SUV to buy, head over to our What Car? New Car Buying page for the very best deals.